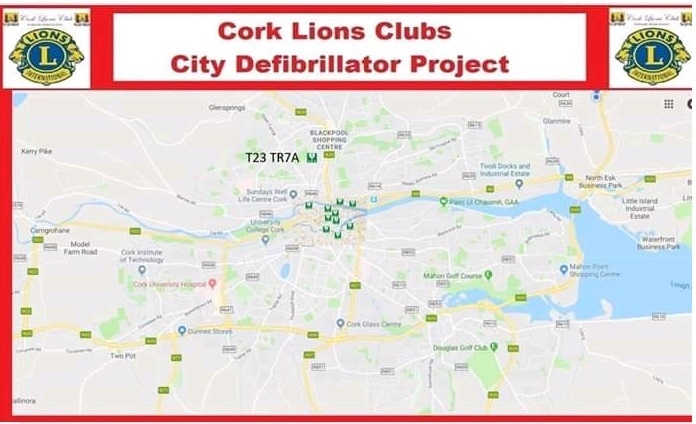 Interested in joining Cork Lions Club? 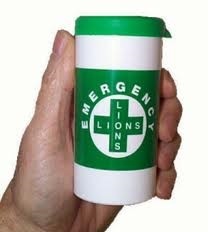 Go on - buy a ball to help save a life!! 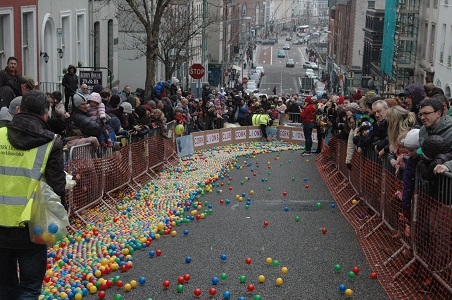 Please do not buy a ball after 2pm Monday 18th - the event will have finished - Thank You!! 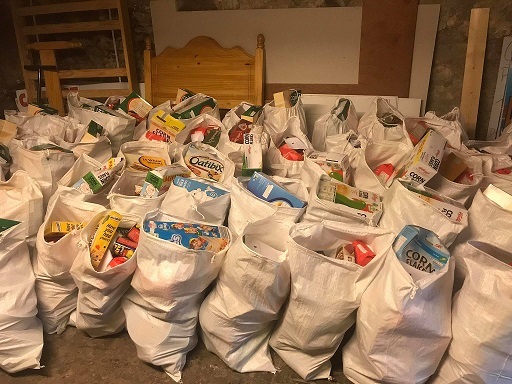 Thanks to everyone who supported the Christmas Food Appeal - with your help we were able to improve Christmas for over 600 families!! 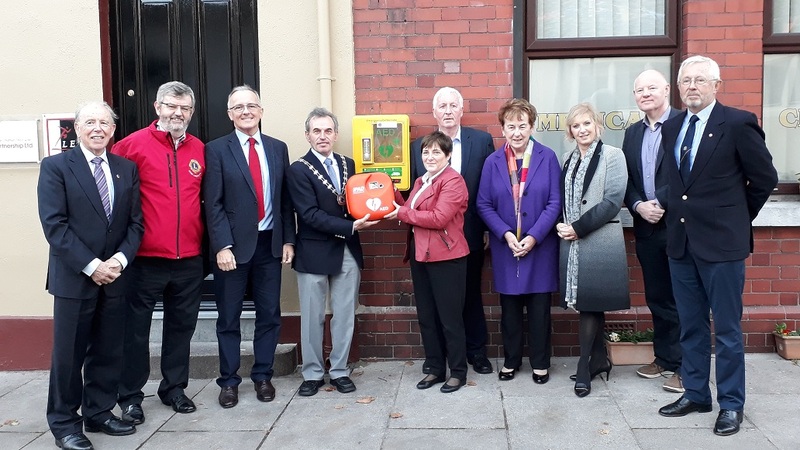 Pat Desmond, President of Cork Lions Club presents an AED + Cabinet to Trish Harrington, Blackpool Community Centre. 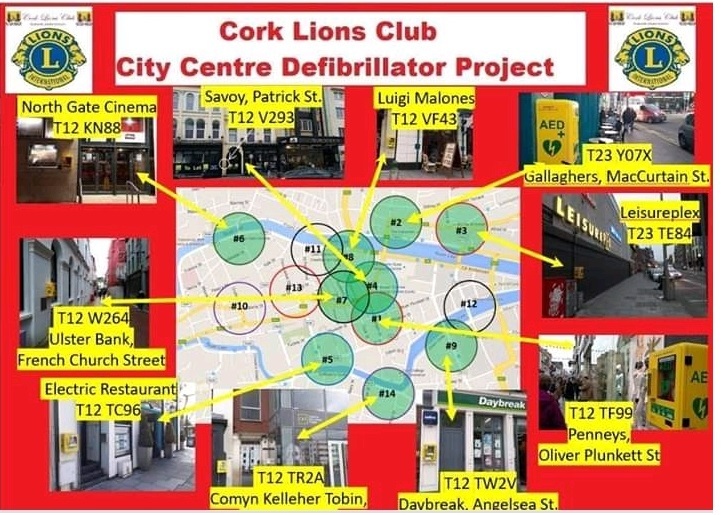 Interested in knowing more about Cork Lions Club? 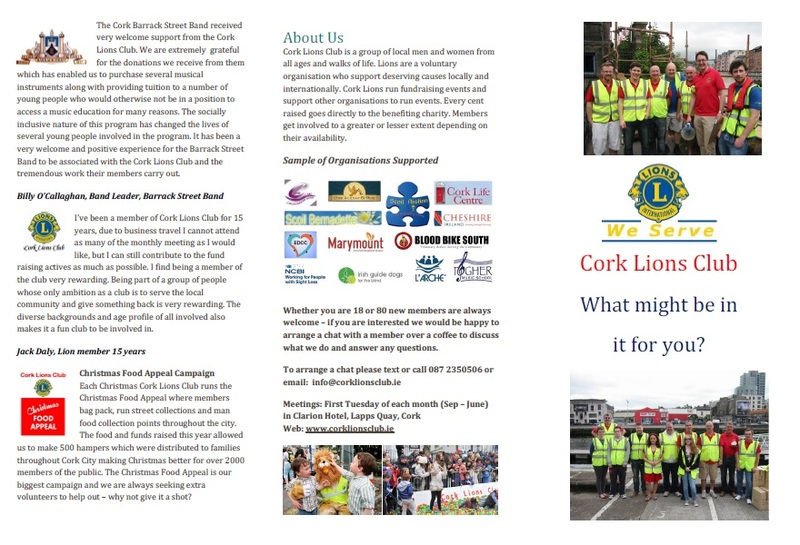 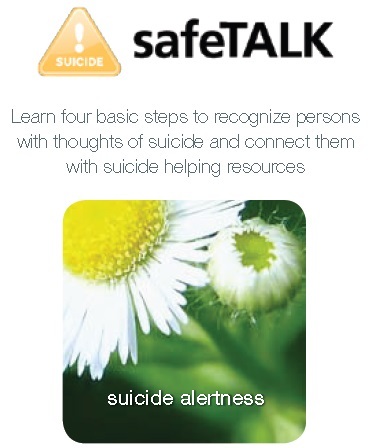 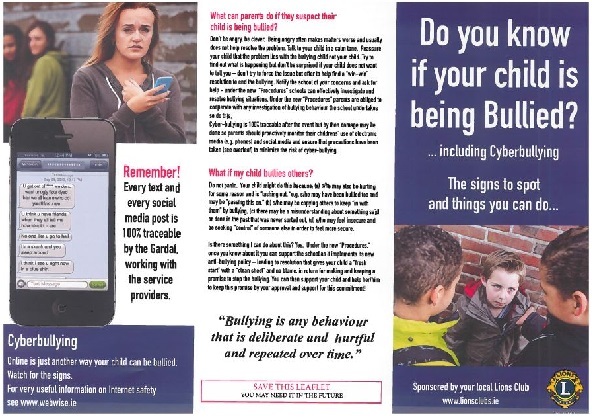 Cork Lions Club have put together a leaflet in an attempt to convey who we are and what we are about. 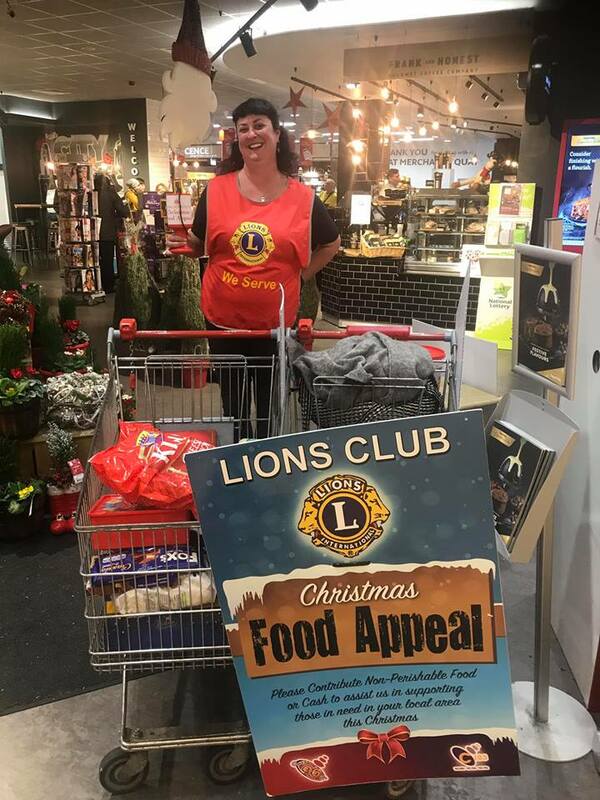 We have asked members to explain what being a Lion means to them and some of the recipients of Lions donation meant to them. 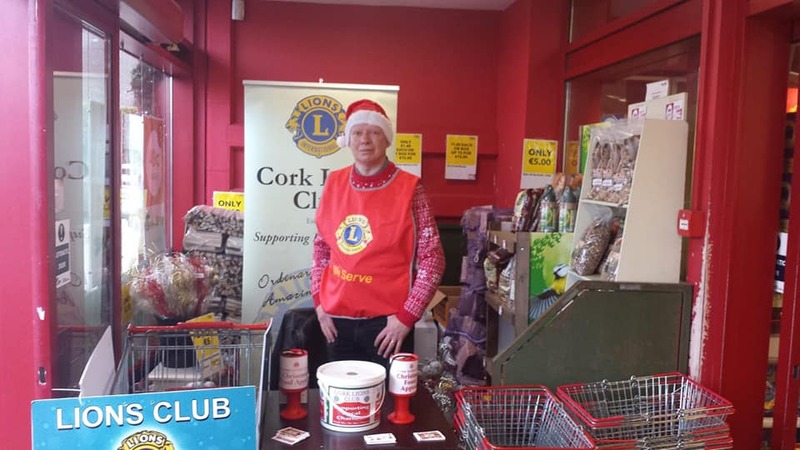 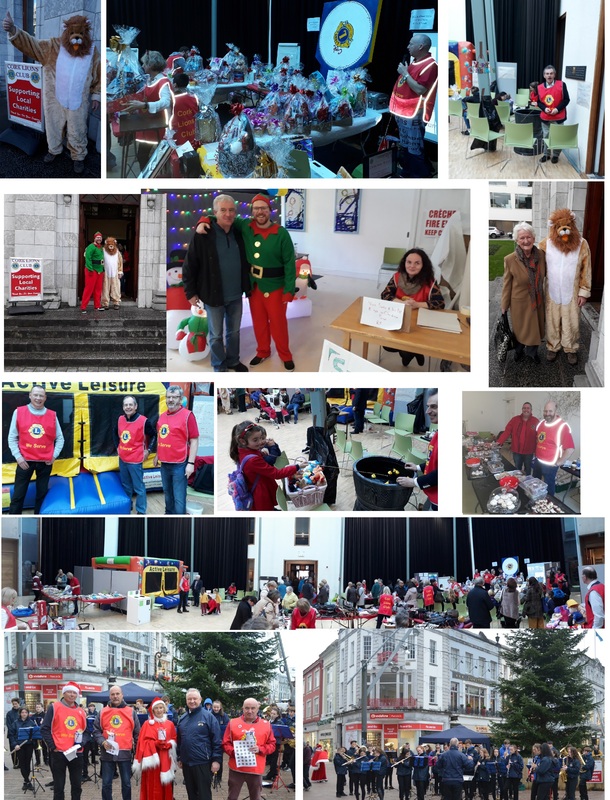 Why not donate to Cork Lions Club? 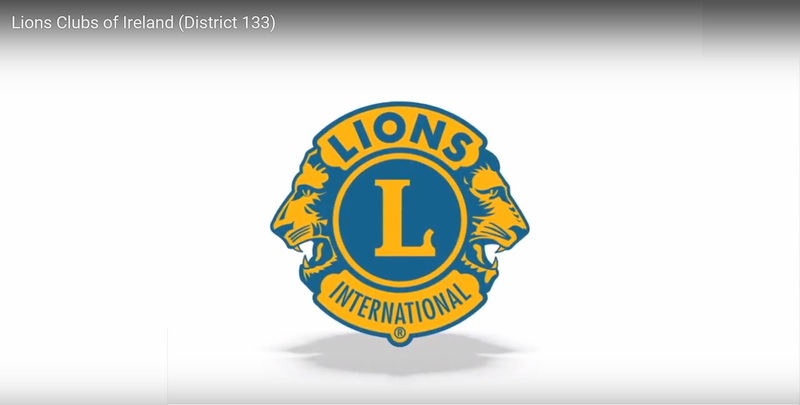 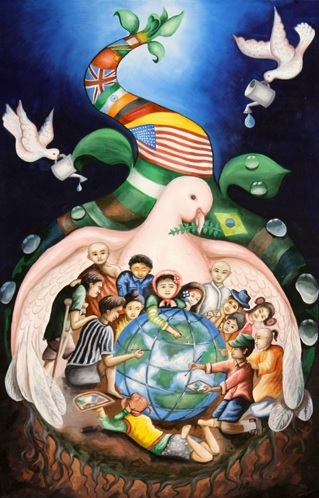 Why not join us and give something back to the community?